You can manually review each booking and accept or decline. You can toggle on Auto-Accept in Settings > Preferences.  Xola will automatically confirm online bookings and charge the customer. Sign in as the primary account administrator or user with administrative privileges. Select the Settings tab in the top navigation bar. Select Preferences Info from the left hand navigation. To enable Auto-Accept, either select a few listings to apply it to or tick 'All listings'. To disable Auto-Accept, deselect the listings so that it reads '0 listings selected'.